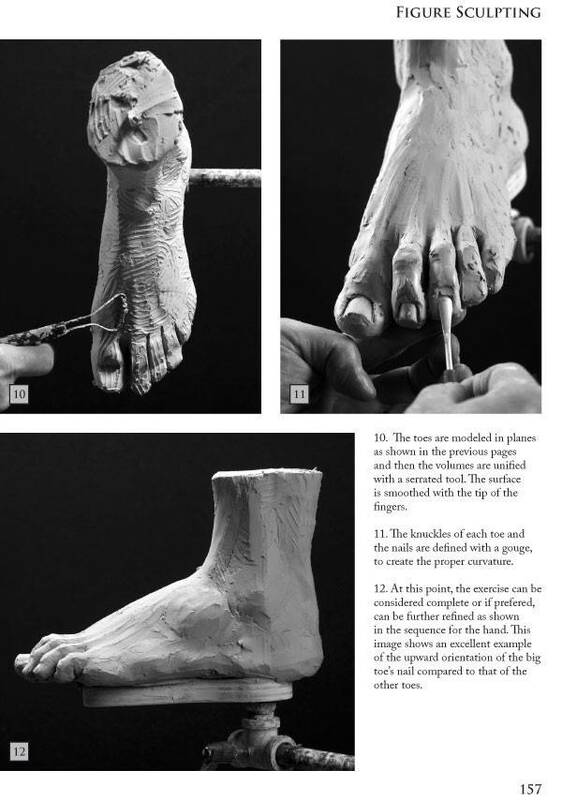 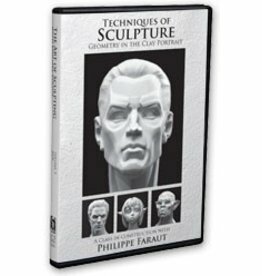 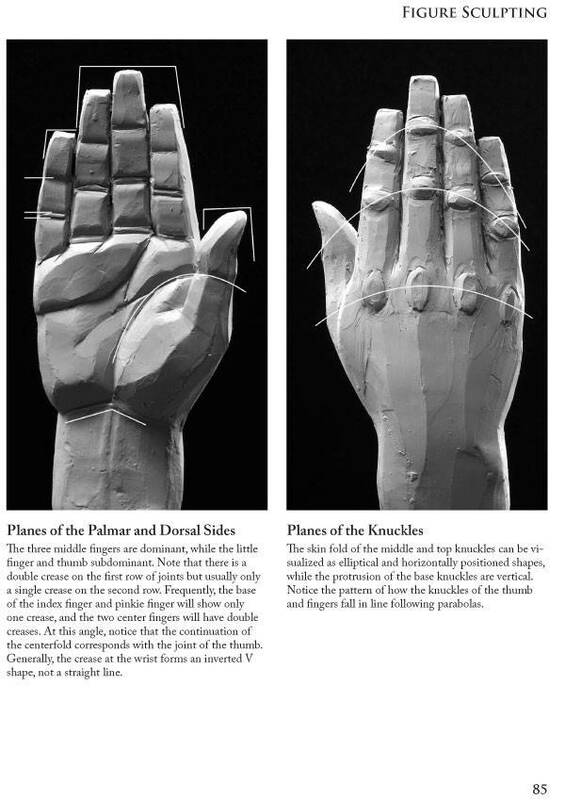 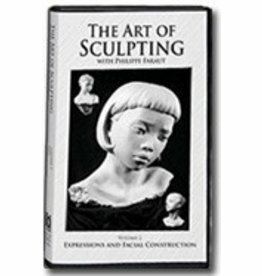 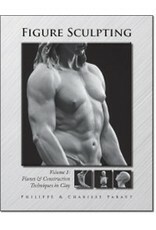 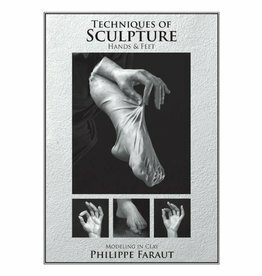 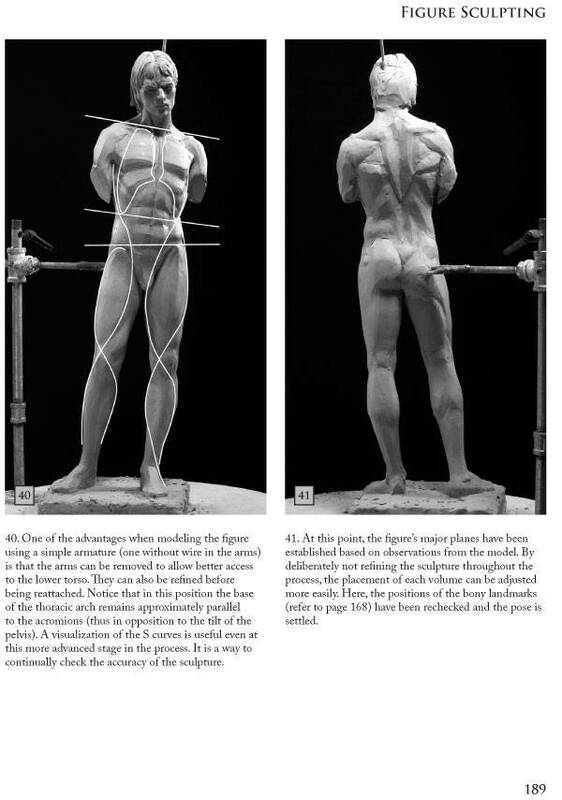 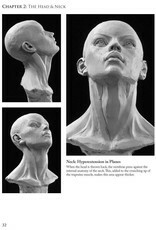 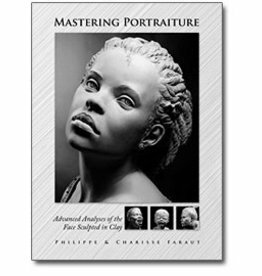 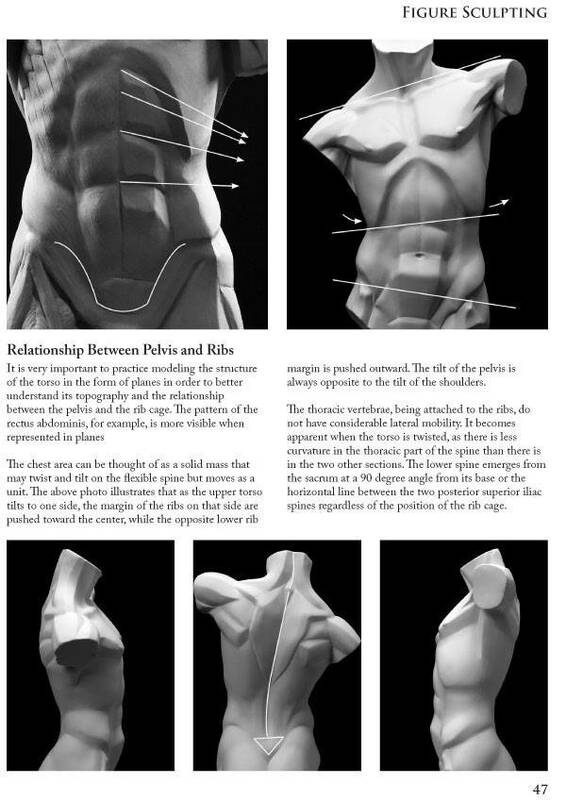 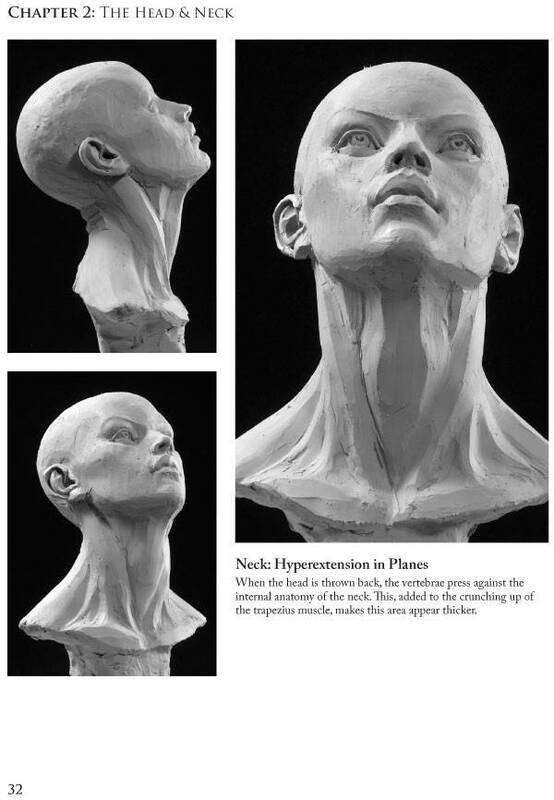 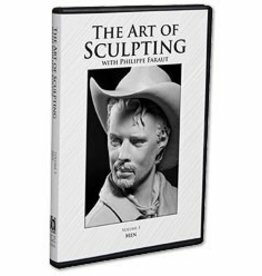 In their third book on modeling techniques in clay Philippe and Charisse Faraut present a comprehensive approach to the complex subject of the human figure. 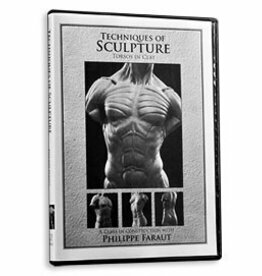 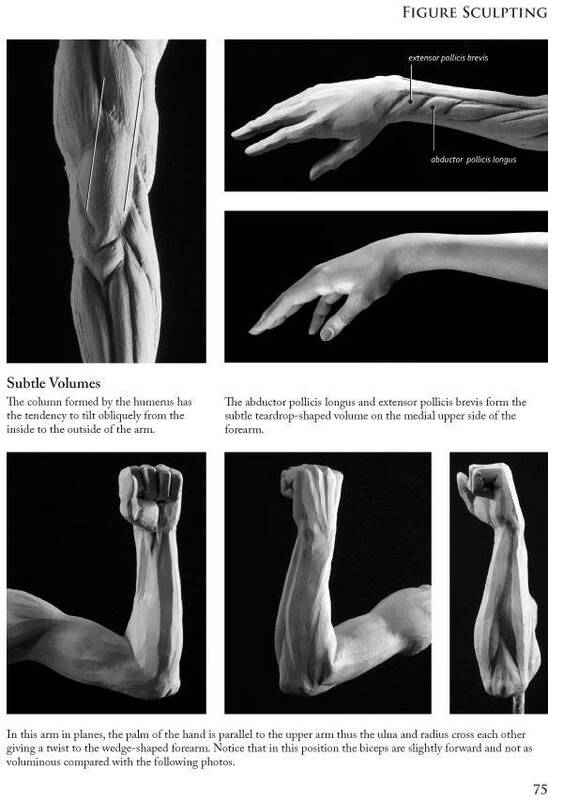 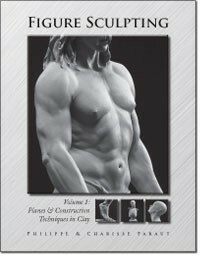 Over 700 photos and illustrations are used to demonstrate series of exercises for the head, torso, arms, hands, legs, feet and full figure that promote rapid progress while learning the anatomy specifically relevant to the 3D artist. 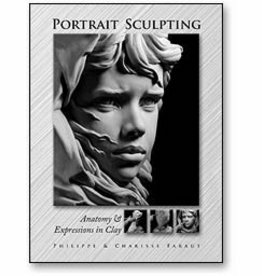 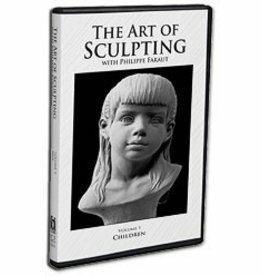 The traditional clay sculptor, as well as the digital sculptor, will find information on structure, planes, balance and the subtle details that are required in order to master this art. 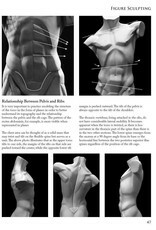 Small to life-size sculptures studies. 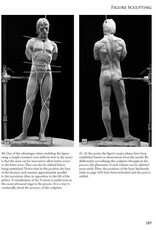 Explanations of rhythm lines and S curves. 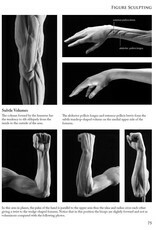 Illustrations for bones and muscles. 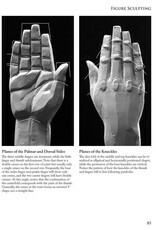 Extensive examples of hands and feet.